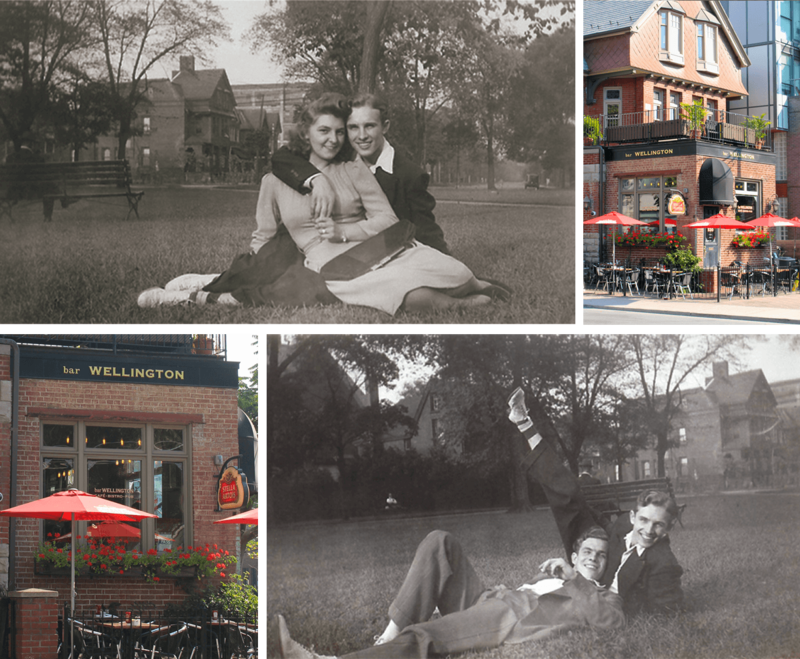 Built in 1891, bar Wellington has been witness to many changes over the years. It stands at the corner of Portland Street and Wellington Street's majestic boulevard, which once was the main thoroughfare from then-distant Fort York to the town. Victoria Memorial Square, located opposite the building, was a military and civilian cemetery and remains the final resting place of the daughter of the first lieutenant-governor of Upper Canada, Lord Simcoe. We carefully renovated this gracious Victorian house in 2006, and it has become a favourite local meeting spot. Our goal and mandate has been to "resist the ordinary" and provide our customers with a casual friendly and eclectic environment. Our goal is to deliver more than we promise in both food and service as we offer our gastropub fare with a twist. bar Wellington has become a favourite destination for the famous and not-so-famous. Movie stars, musicians and regular folk have all called it home, which is part of what makes the "Welly" such a special place.